Someone is targeting current and past members of the college football team for murder, and it is up to Detective Jake Walker to figure out why. Free on Kindle. 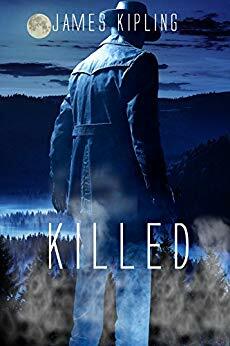 Find more mystery, thriller and suspense titles like "Killed" on bestmysterynovels.net. Each day we feature a selection of free and discounted Kindle books in the Mystery, Thriller & Suspense genres.